أسطوانه الطوارئ الشهيره من العملاق النود 32 ، فائده الاسطوانة انه لو السيستم عندك اصابه فايروس ولازم تعمل اسكان من هارد تانى ..
الاسطوانه نفس فكره اسطوانه الكاسبر والأفيرا بالظبط بس دى من العملاق النود 32 ..
company, while having access to the hard disk and the entire file system. 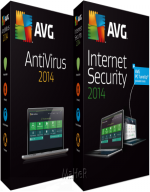 This allows you to remove such of infection, which in an ordinary situation (for example, when running the operating system, etc.) to remove just incredible. 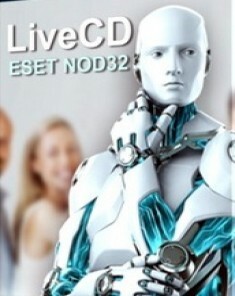 When booting livecd eset nod32 from removable media on the screen will display. Run the BIOS options with support for pressing the Delete key or F2 (santim..ation on your PC) at the time of start-up companies. With the support of the arrows on the keyboard tab elects Advanced BIOS Features and push Enter. 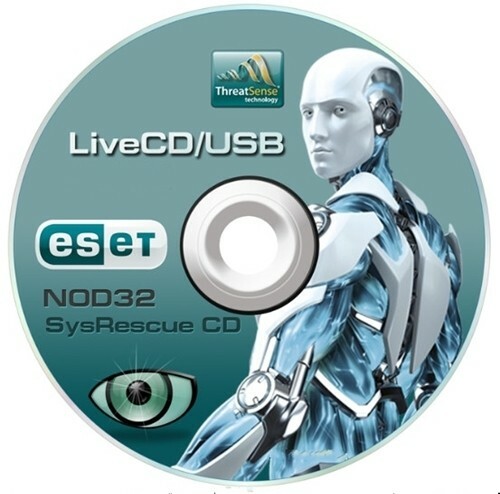 Elect tab First Boot Device, nazhimaent button Enter, in the window just to support the arrows on your keyboard pointer against putting labels CD-ROM (or against USB Flash-Drive) and push Enter.